They are to be held in Barcelona between the 1st – 9th April at Port Ginesta and many of the Beneteau designers and project managers will be available for you to meet. They can give insight into the design and construction behind these fabulous sailing yachts and motorboats. Access to the venue is simple and Ancasta will be on hand to welcome you aboard the model of your choice. You will have this exclusive time to experience the boat in its entirety in this fantastic location. 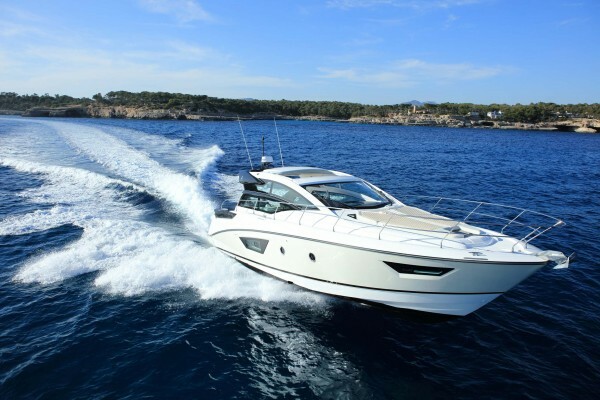 Places are limited so if you are interested in viewing one of the models above, in Barcelona, please contact a member of the Beneteau Team to arrange the details.